Noble Master the developers of the medieval Risk-like turn-based strategy game Age Of Conquest are working on a new unnamed Real Time Strategy game. 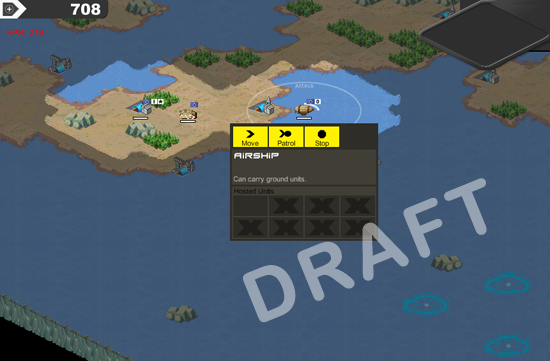 “I have been working on a new strategy game. It’s a real-time strategy game which is planned for release on Android. Ports for desktop (PC, Mac, Linux) as well as iOS will be done if proven successful.